ADS-B stands for “Automatic Dependent Surveillance-Broadcast”. 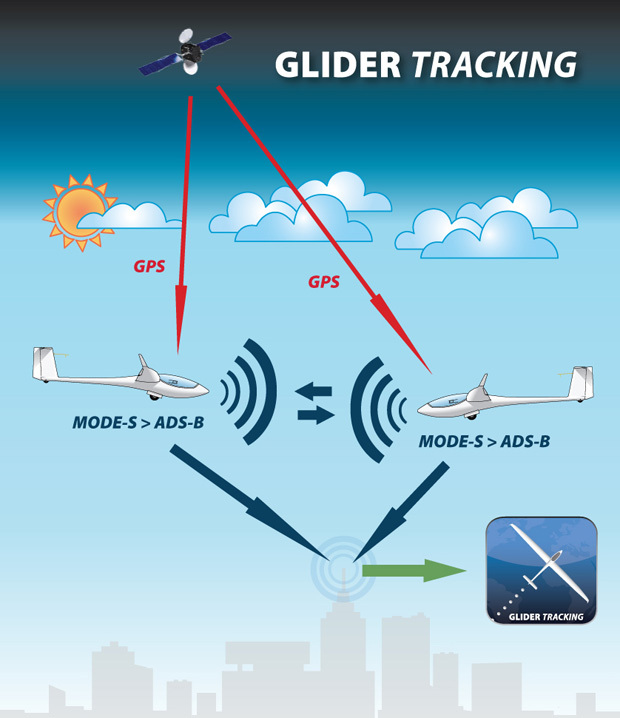 ADS-B is information that is transmitted with the transponder signal. airplane identification and transponder identification. Click here to download this image/poster, in high resolution. Use this to encourage the use of ADS-B!